Planning a trip to Umm Al Qaiwain, United Arab Emirates and looking for the ultimate jet charter service solution for your specific needs? Paramount Business Jets is entirely dedicated to providing the most personalized, customizable jet charter flight experience to Umm Al Qaiwain available in the market today. With six airports within comfortable driving distance from the city, choosing a travel hub close in proximity to your final destination is easy. Popular aircraft for private charter in the region include the Learjet 60XR and Hawker 900XP (midsize jets), the Falcon 900 DX, Gulfstream G300, Legacy 600, and Challenger 604 (large jets), and the Global Express XRS (ultra long range jets). We also offer discounted empty leg charters, which can certainly bring enormous savings on your one-way flights. Alternately, customers who wish to enjoy luxury aircraft charter to its highest standard may request a VIP airliner or ultra long range jet. Regardless of your specific needs or the type of aircraft you would like to charter, Paramount Business Jets is here to help you arrange your air charter transportation. 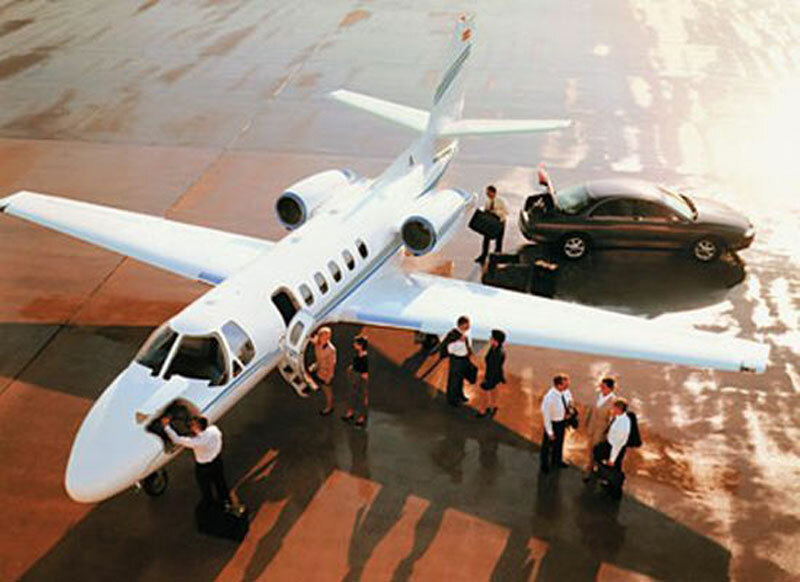 Call for your free, customized jet charter quote at 1-877-469-5387 or request it online. Umm Al Qaiwain is the second smallest of the seven Emirates which form the United Arab Emirates, with an area of 300 square miles (777 sq. km.) Umm Al Qaiwain is situated on the coast of the Arabian Gulf, extending over a distance of 24 km, between Sharjah to the west and Ras Al-Khaimah to the east, and stretches inland to 32 km. Umm Al Qaiwain enjoys among the most attractive natural environments on the entire Arabian Gulf coast and possesses many archeological sites including a number of castles and forts, drawing sightseers from bigger regions like Dubai or other destinations around the world. Umm Al Qaiwain is probably best known for its famous Dreamland Aqua Park, the largest water park in the UAE. Popular tourist attraction in Umm Al Qaiwain include the Umm Al-Quwain Museum, Old Harbor, Marine Resources Research Centre and Aquarium, Happy Land, and nearby islands of Al Sinniyah, Jazirat Al Ghallah, Al Keabe, Al Qaram, Al Sow, Al Harmala and Al Chewria. Umm Al Qaiwain provides numerous recreational activities, including sailing, skydiving, skiing, kayaking, jet skiing, and wind surfing. There are also the Umm Al Quwain Aeroclub, Umm Al Quwain Shooting Club and Umm Al Quwain Marine Club and Riding Center that are worth visiting. Umm Al Qaiwain provides more sedate, relaxed atmosphere compare to other bigger emirates, making it an attractive destination for a day trip or longer stay.